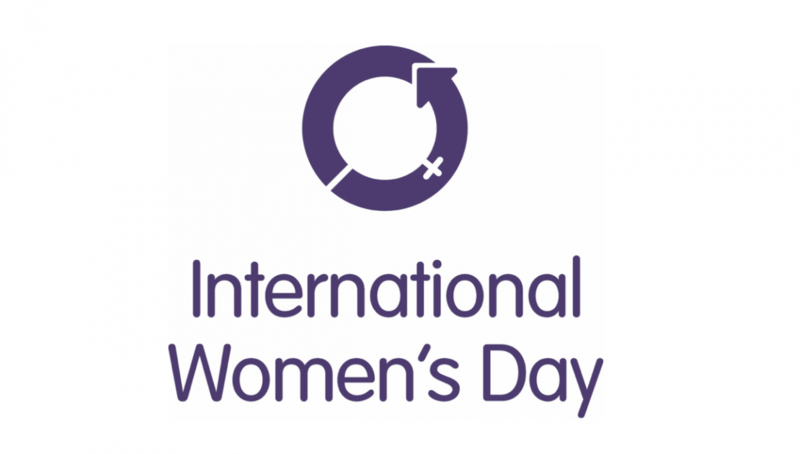 International Women’s Day will be celebrated across the globe on 8 March 2016. The day celebrates the social, economic, cultural and political achievements of women both past and present. It also acknowledges that violence against women and girls is a serious problem in the home and around the world, and encourages people to make a commitment to end this violence. NAPCAN, through its respectful relationship education and community based programming, works with individuals and communities to affect generational change to end violence against women and children. International Women’s Day is supported by the UN Women National Committee in Australia who are running a number of events across the country. To view events in your state or territory, please click here.